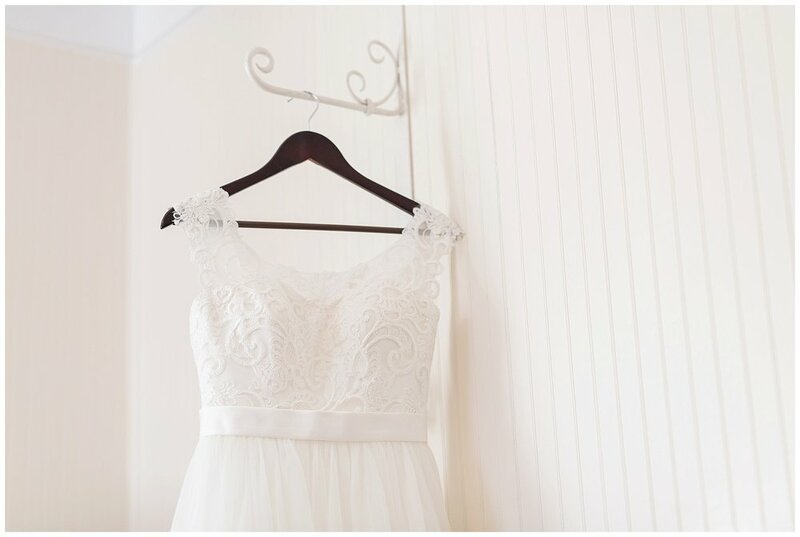 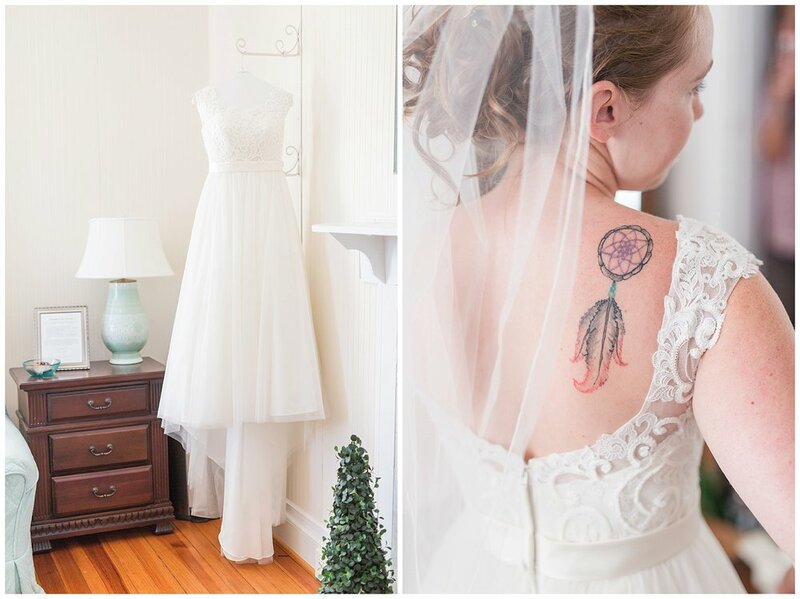 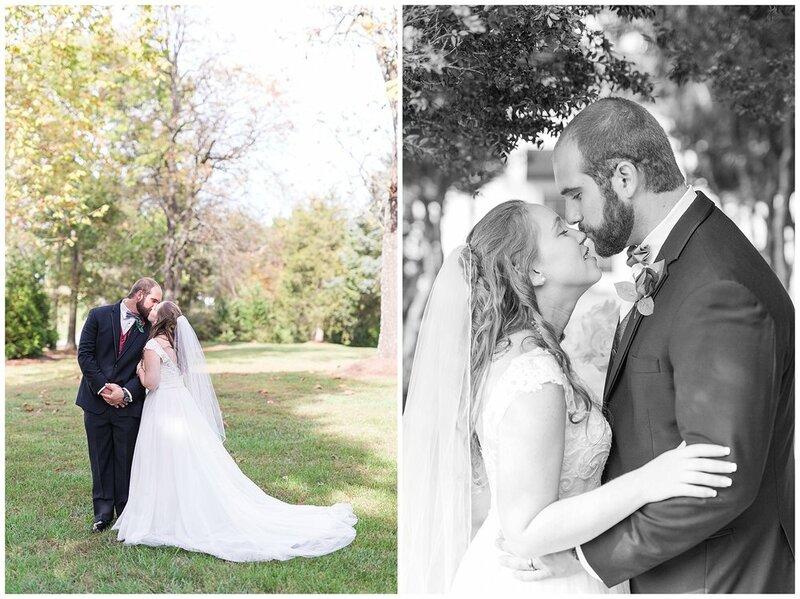 Oh these fall wedding days are so beautiful! 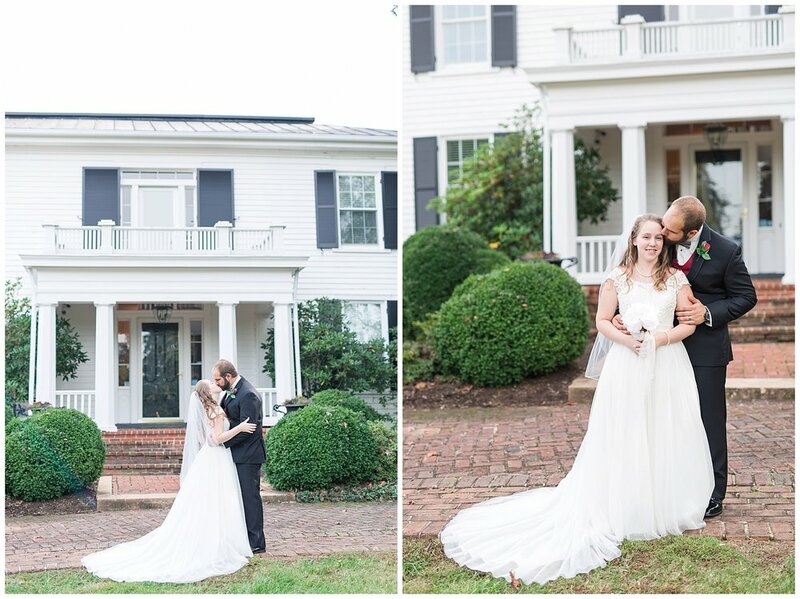 The weather for Ryan & Andrea's Trivium Estate Wedding could not have been more perfect! 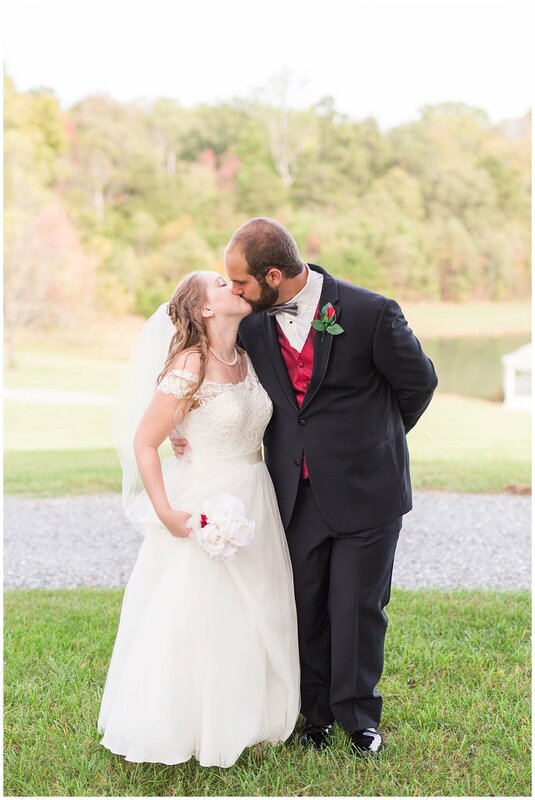 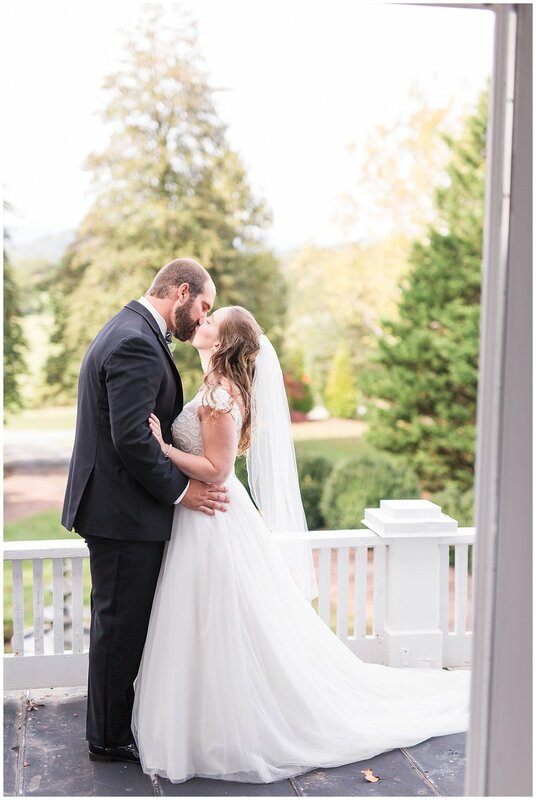 It truly was the most gorgeous day- their ceremony overlooking the Blue Ridge Mountains with the sunshine and the leaves starting to turn! 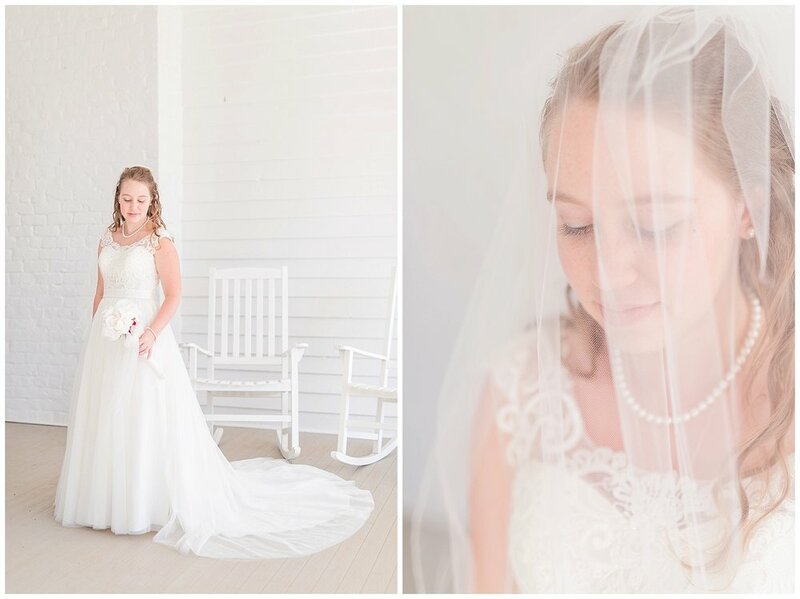 Ryan & Andrea were so sweet & so excited to be getting married! 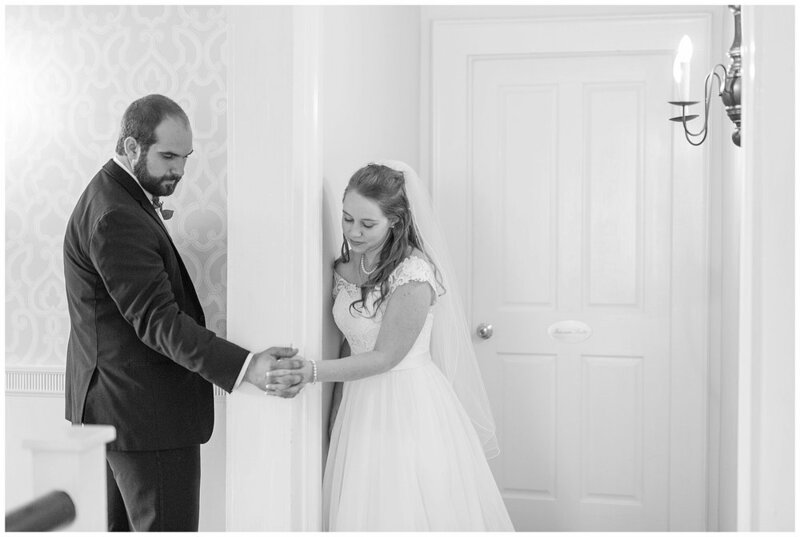 They did a no peek around the corner that was so sweet and you could just tell how much they really wanted to turn around and see each other, but the moment when Ryan saw her walk down the aisle was so worth it!